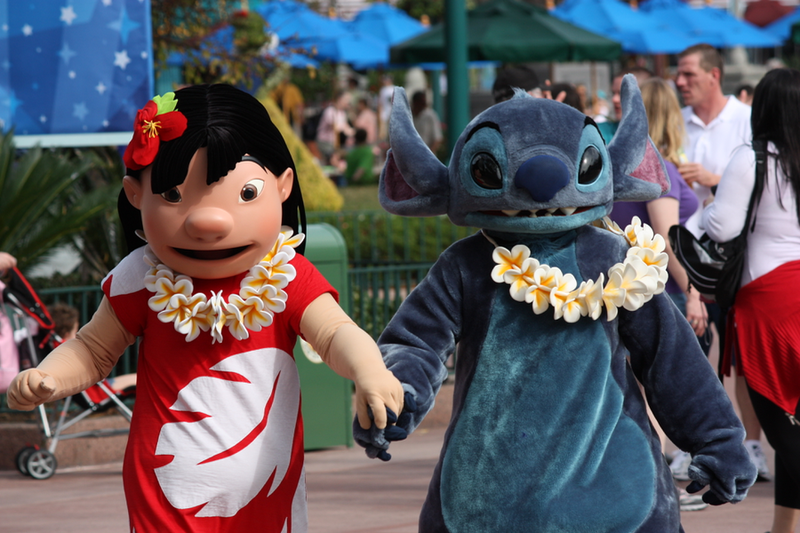 With the U.S. spring break season happening, amongst other activities, March is certainly one of the most popular times to visit the Disney theme parks. But, is it one of the best times to visit Disney World? Well, that’s exactly what we’re going toe examine today in this in-depth article that will discuss the advantages and disadvantages to taking your family to Disney World during the month of March. When deciding to visit Disney World in March, there’s a lot to consider. March can be a really busy time with the U.S. spring break season in full swing. Plus, there’s special events and holidays to consider too. Before you make your decision, let’s take a look at some of the basics. We’ll look at the weather, resort promotions, holidays and special events, and even take a look at general crowd calendar predictions. 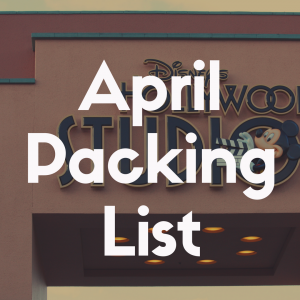 All of these basics will help you decide whether March is a good time for you and your family to visit the Disney Parks and Resorts. one of the best of the year with little humidity and ideal temperatures. For the most part average temperatures are in the high 70s and low 80s during the day with cooler mornings and evenings ranging from the mid-50s to mid-60s. This makes it ideal for park touring any time of day. If you’re hoping to go swimming or experience Disney’s water attractions or water parks, March is a great time to enjoy the pools and water activities. Despite the warm weather, usually one of Disney’s water parks will still be under refurbishment during this period. March is typically very sunny. There are always some chances of rain and thunderstorms, but you’ll find mostly clear skies and sunny days throughout the month. As far as weather goes, March is definitely one of the best months to visit. Of course, you’ll want to make sure you do have clothes for both slightly cool and warm weather. If you’re planning to stay on Disney property, be prepared for premium resort rates and package prices throughout the month. March is an extremely popular time to visit Disney World, and this is mostly due to the U.S. school spring break season taking place throughout the month. If you’re looking for the best deals, the first week of March is your best bet. Prices during this week will be under Regular Season rates, which means they’ll be fairly affordable, though you typically won’t find any major discounts during this time. The rest of March is considered Peak Season, which means it’s the second most expensive time to visit. Prices may also increase during the U.S. Easter holiday, if it is during March, as the date can vary from the end of March to early April. 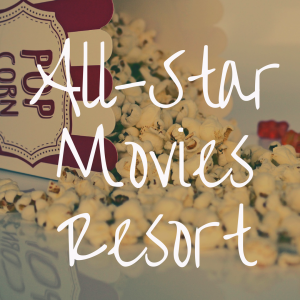 Interested in a key Disney vacation tip? If you’re planning on visiting during March, make sure to book your resort stays or packages well in advance. 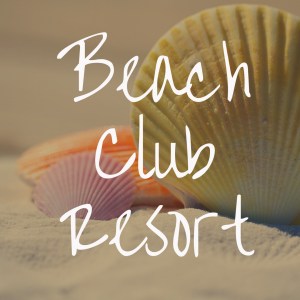 Because of the spring break season and potential Easter holiday, resorts can and do book up throughout the month. And, prices for those rooms available last minute will often be at a premium. March is not a month with a lot of major holidays and special events. So, if you’re looking for a lot of special experiences or holiday activities, you’ll find March a little light on them. 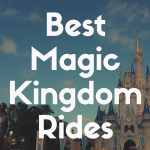 But, there are a few special events and holidays happening that you’ll want to take into consideration when deciding if it’s the best month for you to visit Disney World or not. –International Flower & Garden Festival at Epcot: March is when the Flower & Garden Festival goes into full bloom at Epcot. This yearly festival takes place for a few months during the springtime at Disney. Like other festivals at Epcot, the Flower & Garden Festival features live entertainment at the American Adventure Pavilion Theatre in the World Showcase, food and beverage booths, workshops, and demonstrations throughout the event. The Flower & Garden Festival is held seven days a week throughout its duration, which means Epcot will see a lot more crowds, but weekends will be the busiest. -Mardi Gras: Mardi Gras celebrations may extend from February through the first week of March. Mardi Gras, is a religious holiday typically associated with cities like New Orleans. Though not a major holiday celebration at the Disney Parks and Resorts, you’ll find Mardi Gras celebrations at Disney’s Port Orleans French Quarter Resort. The resort has a mini parade complete with floats and trinkets, like beads and candy. They also offer some specialty foods, like King Cake, for purchase in the food court, throughout the festivities. This won’t impact crowds, but it’s a nice free and unique event to know about if you’re visiting Disney during this time, or if you’re staying at Disney’s Port Orleans French Quarter Resort. –Atlanta Braves Spring Training at ESPN Wide World of Sports: Did you know that the Atlanta Braves call the ESPN Wide World of Sports at Disney World home during the spring season? Starting at the end of February and going through the entire month of March, the Atlanta Braves will play other Major League Baseball teams at Disney. This may bring some increased crowds to the parks and resorts. But, typically, its impact is fairly minimal. -St. Patrick’s Day: ‘Tis the luck o’ the Irish when you get to celebrate St. Patrick’s Day at Disney World. Though this religious holiday celebrated on March 17th each year isn’t a major holiday, you will find some festivities at the Disney Parks and Resorts. One of the most popular events is the Mighty Festival, a week-long celebration of St. Patrick’s Day at Raglan Road Irish Pub at Disney Springs. This event features live music and Irish food and drink. -Easter: The Easter holiday date varies each year. If the holiday is observed in March, expect increased crowds during the holiday weekend. This is because many U.S. schools close on Friday in observance of Good Friday, making it a long weekend for many children throughout the U.S.
With this in mind, many Florida locals may choose to enjoy a long weekend at Disney World during this holiday weekend. Crowds can vary from month to month and even year to year at Disney World. Sites like Touring Plans and Easy WDW can give you a pretty good idea of Disney World crowd calendar historic trends. But, even with this information, no one site is perfect. Like the weather, each year can change with special events, weather, and other factors affecting crowds. 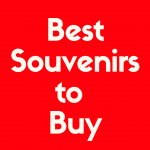 But, generally, here are some of the best and least crowded times to visit. Spring Break: In the U.S., most schools observe “spring break.” This is when schools, including K-12 and colleges, are closed for a week in order to give students and teachers a break. Spring break is observed by most schools in the U.S., which means this is the ideal time for families to vacation at Disney World.Because of this, the crowds throughout March will be extremely high. Spring break dates for schools vary dramatically, so expect the entire month to be at spring break peak attendance. Crowds and wait times will be quite high, and Fastpass+ and Advanced Dining Reservations (ADRs) are recommended. Easter: If the Easter holiday is held during March, expect a slight peak in attendance. This is because many U.S. schools will be closed on the Friday before Easter, making a long weekend. 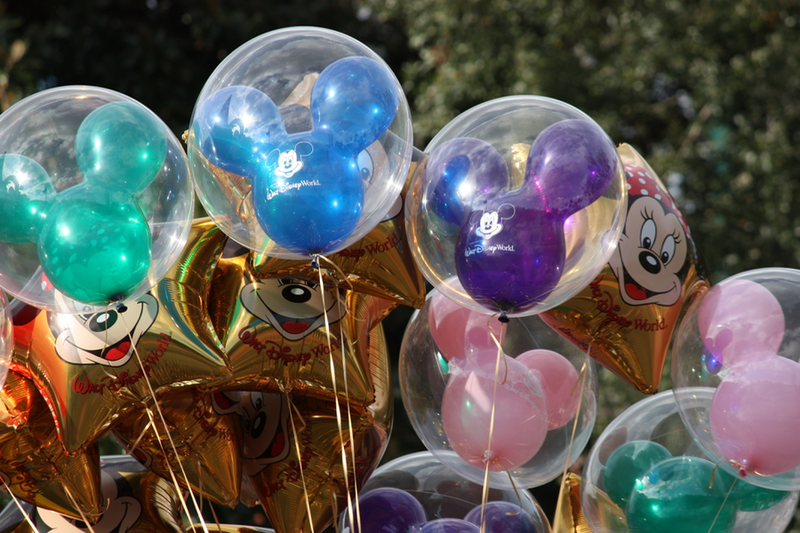 Many local Florida residents may choose to visit Disney World during the Easter holiday. Guest attendance will increase, adding even longer wait times and crowds to an already busy month. First week of March: If you’re going to pick the best time to go in March, the first week of March is your best bet. The first week will avoid most spring break travel and any major holidays. It also offers the best chance for discounts and promotions on resort stays or vacation packages. Because March is such a busy month, you’ll find that most days of the week can be pretty busy. Generally though, you’ll want to avoid weekend park touring, especially at Epcot. Because the Flower & Garden Festival is taking place, Epcot’s crowds and wait times will dramatically increase over the weekends, when guests on vacation and local annual passholders visit the park to enjoy the festival. Your best bets for Epcot will be during the weekday. Mondays at Epcot may be one of the best days to visit the park, since many local visitors will have left on Sunday. Heading to Animal Kingdom and Hollywood Studios on the weekends may be a good strategy, since they are less likely to be crowded. Like Epcot, you’ll want to prioritize visiting the Magic Kingdom on weekdays. In general, the month of March will be fairly busy on most days, but weekdays will remain the least crowded days to visit. When it comes to deciding whether or not March is a good time to visit, there are some pros and cons to think about. Overall, March can be a great month to visit Disney World, if you’re looking for great weather. As a local Orlando resident, it’s one of the nicest months of the year. On the flip side, March can be an extremely busy time to visit the parks with larger than normal crowds and fairly high resort rates. But, if your only option to visit Disney is during U.S. school breaks, it might still be a good option. The weather is much better than the summer time, and you’ll avoid the even busier holiday crowds during the winter months. 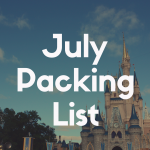 Of course, you’ll want to consider your own traveling needs and Disney must-do’s when you decide which month to visit. But, I know no matter when you go, you’ll have a great time at the most magical place on earth.